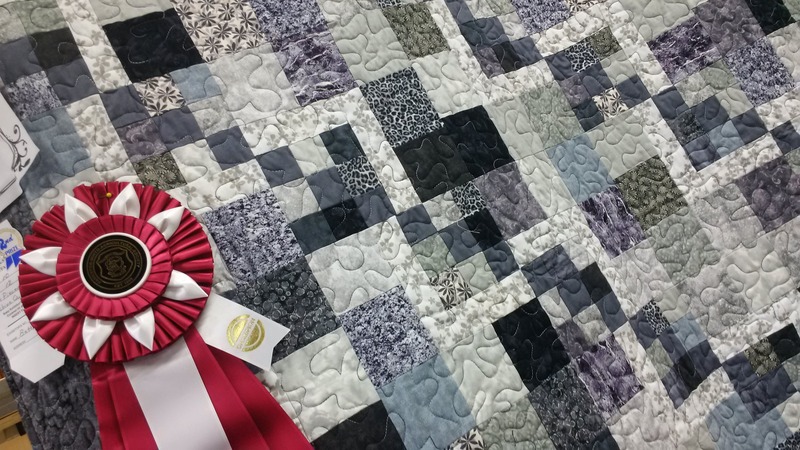 On National Quilting Day, our Advanced Sewing & Needlework List is Out! We’re starting our STRATEGIC PLAN! Sewing & Needlework Advanced List is OUT! The 2015 Fair Book is Here! !